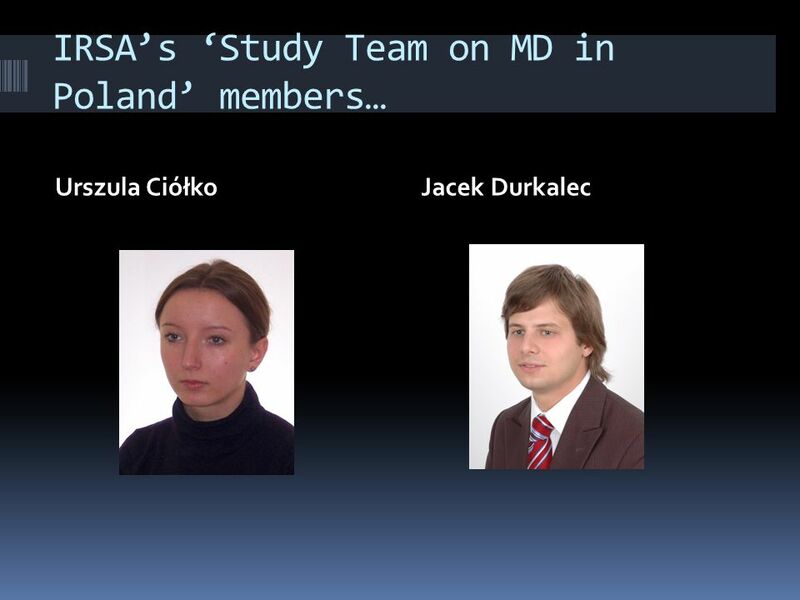 International Relations Students Association The Study Team of the International Relations Student s Association of Jagiellonian University on Missile. 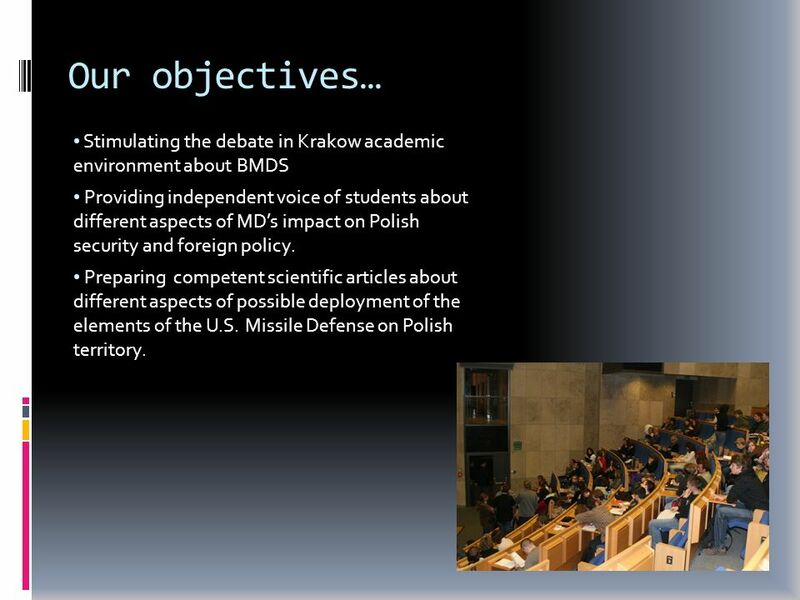 4 Our objectives… Stimulating the debate in Krakow academic environment about BMDS Providing independent voice of students about different aspects of MDs impact on Polish security and foreign policy. 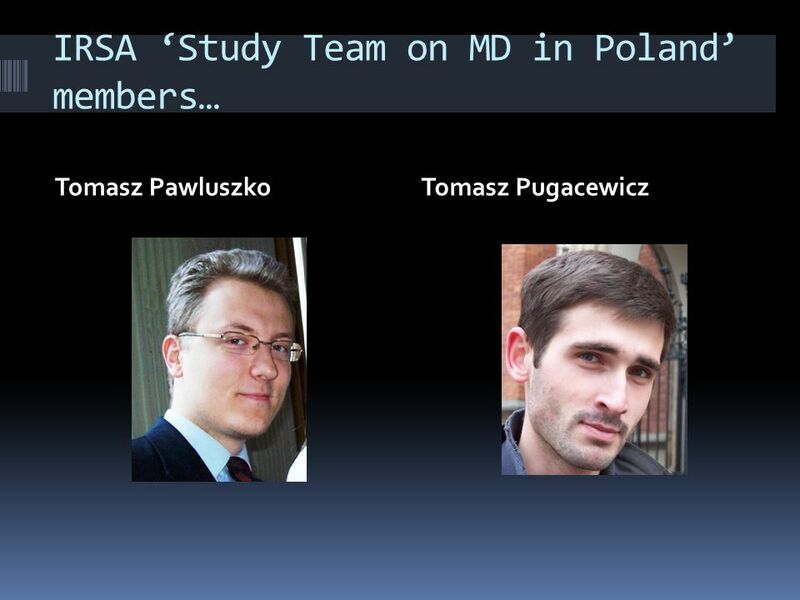 Preparing competent scientific articles about different aspects of possible deployment of the elements of the U.S. Missile Defense on Polish territory. 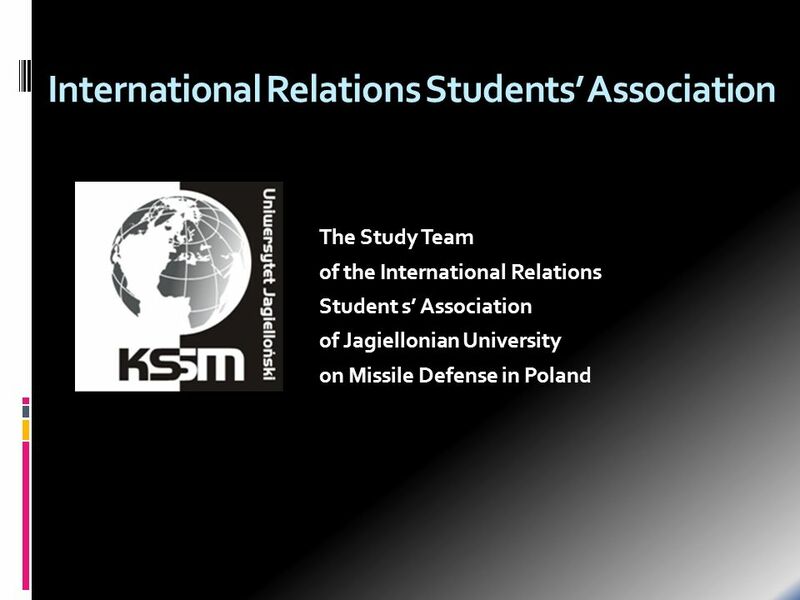 Download ppt "International Relations Students Association The Study Team of the International Relations Student s Association of Jagiellonian University on Missile." 1 Thessaloniki, 14th May Thessaloniki, 14th May, 2010 Ministry of Economy Support Instruments Department Polish Instruments of Export Promotion. HELLO TO YOU ALL 63 YEARS OF EXCELLENCE IN EUROPEAN STUDIES. HELLO OXFORD 63 YEARS OF EXCELLENCE IN EUROPEAN STUDIES. WELCOME READY TO EXPLORE EUROPE? 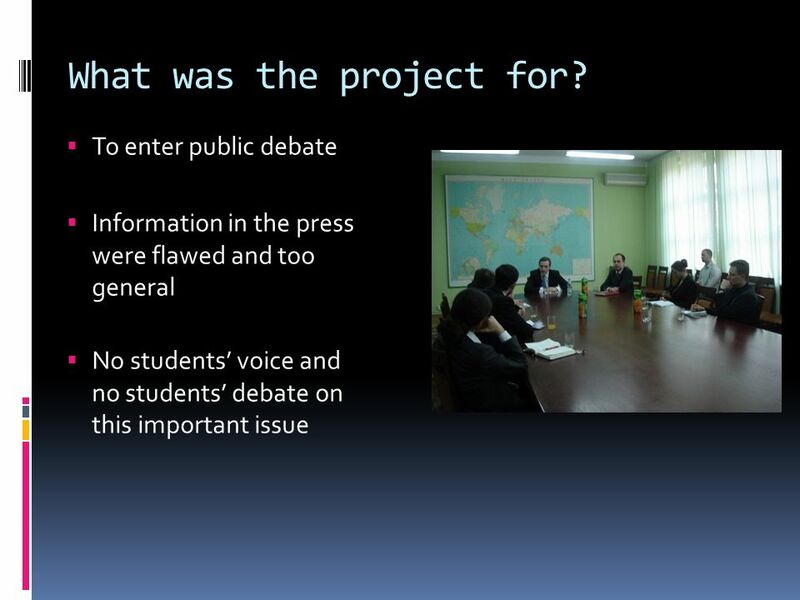 Civics Mr. Zimmer. The Executive Departments and the Cabinet The President is assisted by an office staff and 15 cabinet departments Each department has. Establishing the Eurasian Institute for Leadership Development in Public Administration at SAPA, Novosibirsk Marina Tyasto Head of International Relations. 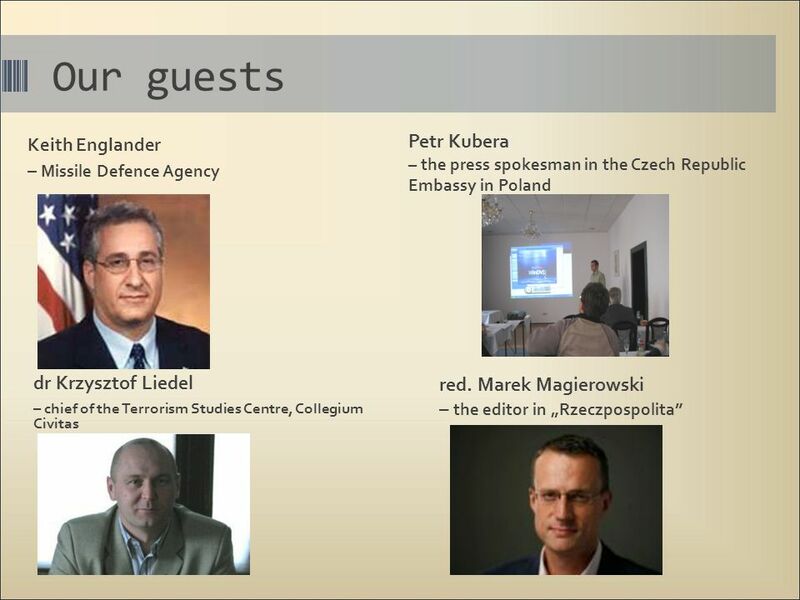 MA European Studies Department of European Studies Manipal University. 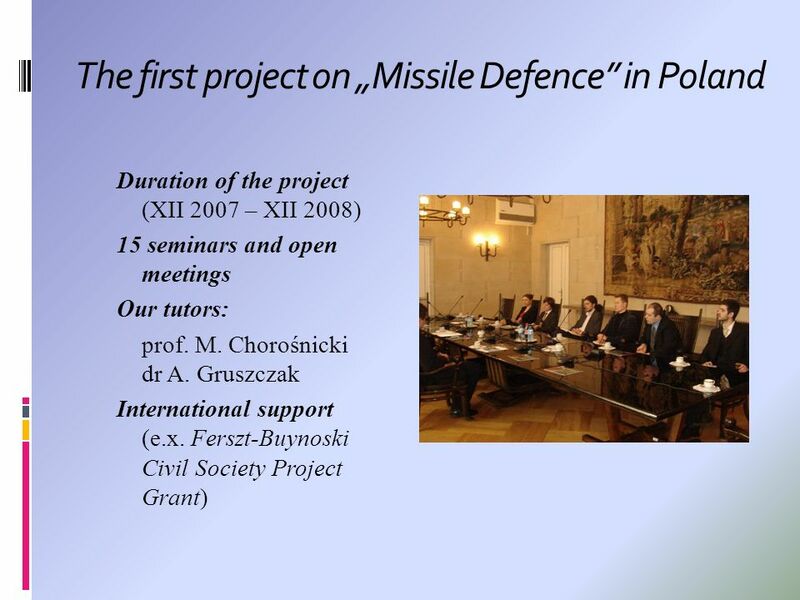 R&D Units in Poland Research Institutes in Poland Prof. Leszek Rafalski President of the Main Council of the Research. Grzegorz Węcławowicz Toward a competitive and attractive post-industrial cities of Central Europe, in the light of the „ReNewTown” project Warsaw Regional. 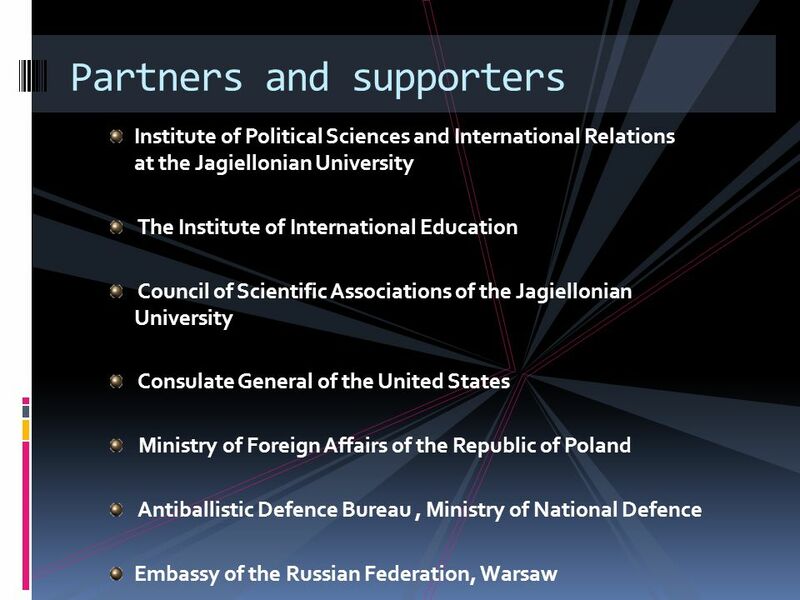 IMESS: International Masters in Economy, State & Society The leading two-year programme in comparative area studies Developing in-depth knowledge. 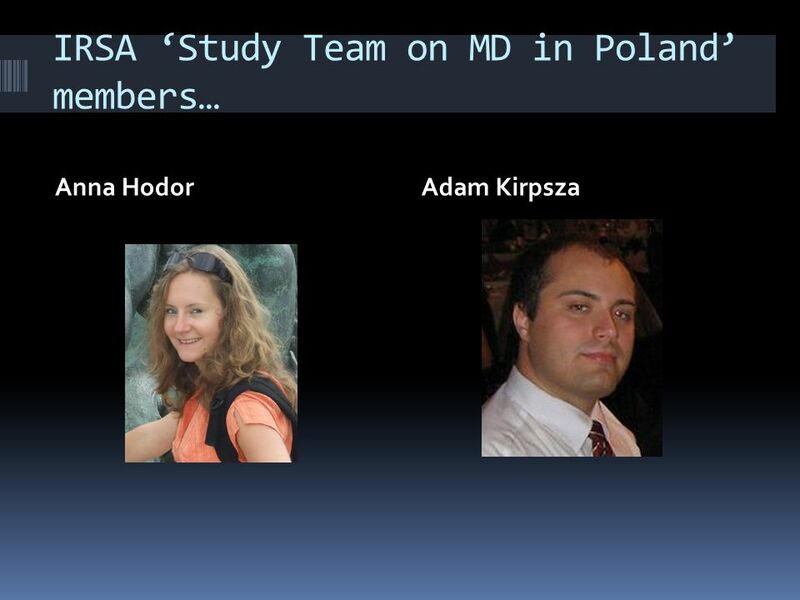 NATO The North Atlantic Treaty Organization. 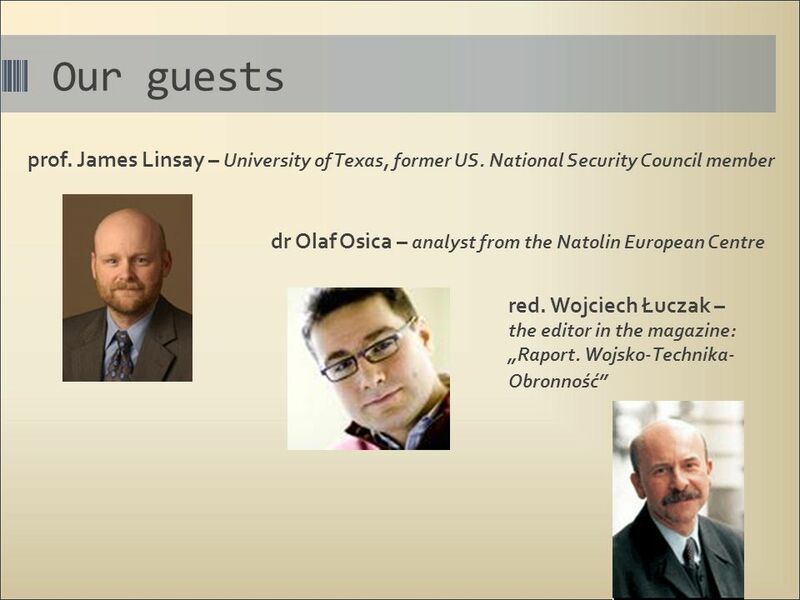 What is NATO? 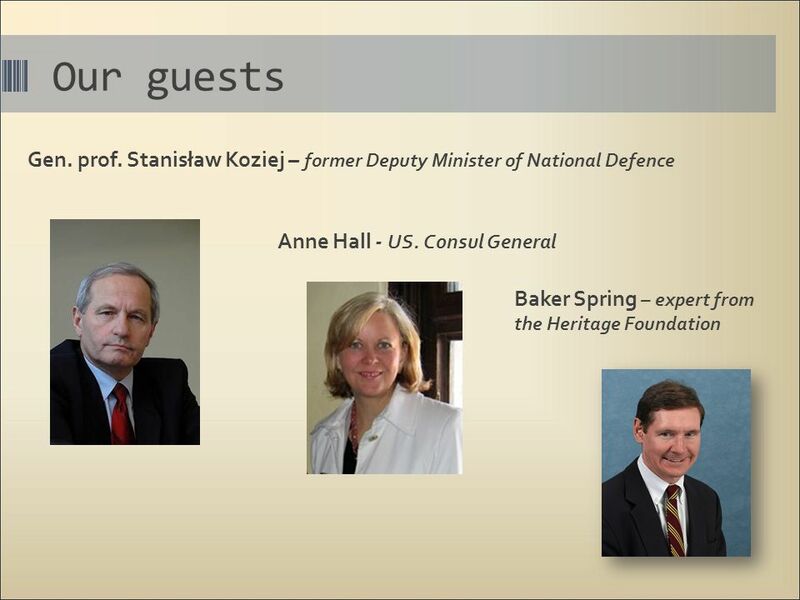  A political organization  A military organization “NATO’s fundamental role and enduring. NATIONAL INSTITUTE OF CHILDREN AND YOUTH ORGANISATION DIRECTLY MANAGED BY THE MINISTRY OF EDUCATION, YOUTH AND SPORTS FOR THE NON-FORMAL AND LEISURE TIME.